Do you want to help young people build happier, healthier lives? Do you love sport or the outdoors? 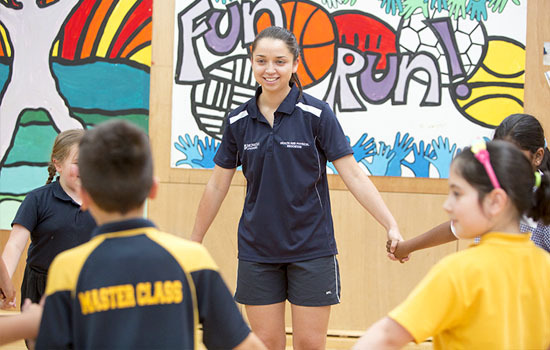 A career in health and physical education could be for you. Educating children and teenagers about health and wellbeing and encouraging physical activity in all its many forms can have a real impact. 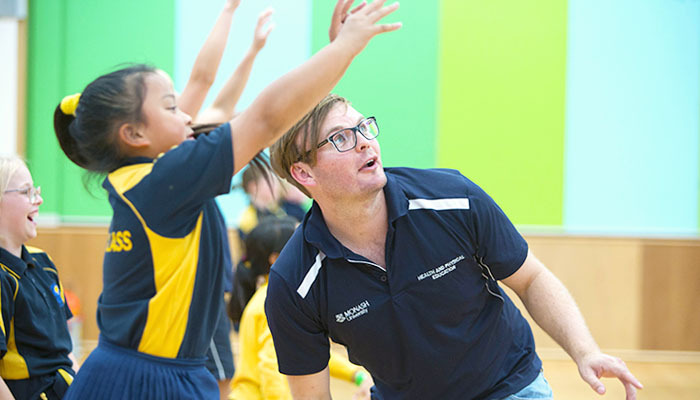 As a Monash graduate with a specialisation in health and physical education, you'll be able to nurture a love of activity and the outdoors in your students in a wide range of educational spaces. Our courses are designed to give you the tools and flexibility to start and grow your career in health and physical education. There are many ways to gain entry to Monash Education if you miss out on direct entry. See what pathways are available to you. You have multiple career options with a Monash degree. 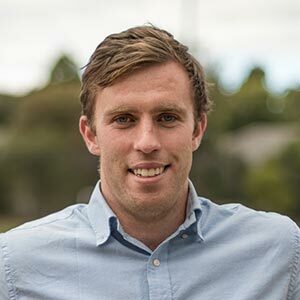 Depending on the degree you select and your area of specialisation, you can work as a teacher in primary and secondary schools, the community sector and in sporting settings. With a specialisation in outdoor education, you can work in some of the world’s most spectacular locations. Our courses are accredited by the Victorian Institute of Teaching. At Monash we want you to be able to inspire your students to be fit, active and engaged with the world and our environment. You’ll be taught by some of the most inspiring and committed experts in the field, who also continually research in this field. It’s based on teaching a new style of health and physical education — one that is inclusive, plays to students’ strengths and breaks down barriers. As a teacher, you’ll be an agent of real social change. 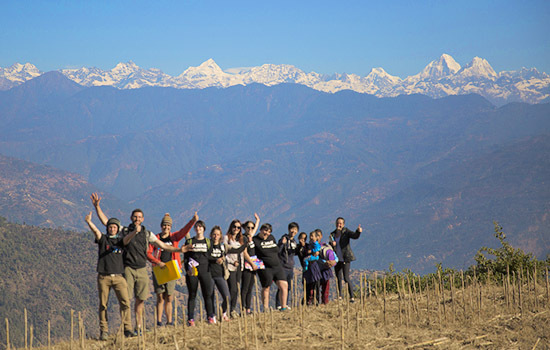 You can study outdoor education as a specialisation within the Bachelor of Education (Honours) in Secondary Health and Physical Education course. Put your learning into practice with at least 80 days of professional experience, a chance to test and refine your strategies. Combine travel and study and head overseas to complete professional experience in another country. 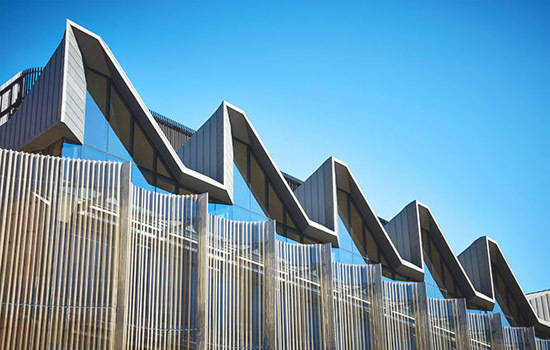 Monash Education is ranked No.1 in Australia and is ranked in the top 15 in the world.